Prepaid calling from a landline. A better way to save! Transfer your present number for free. Say No to providers with their high price agreements and obligations. 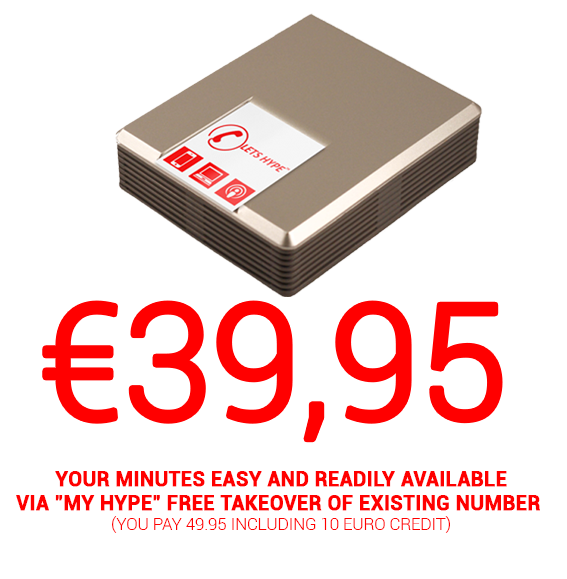 Hype Telecom is a great new Prepaid system for your landline. By using our DIGI BOX you will save 40 to 80% on your current phone costs, and easy to combine your mobile phone *. Hype Telecom offers a professional help desk with years of experience in telecommunications,. Order now Hype Telecom DIGI BOX and we take your landline number for free about. Call throughout Europe for only 0.02 cents per minute to landlines. No price agreements, obligations or bills afterwards! Your telephon bill simple and clear. Available on demand via “My Hype.” Its that easy! 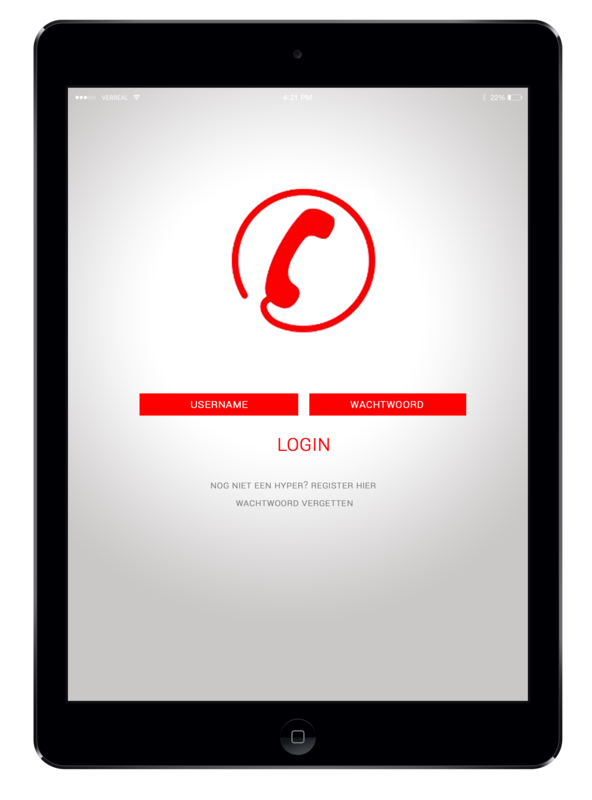 When you log in via “My Hype” you will immediately see your calls from your landline and your mobile phone. This is simply because you’re now calling with phone via the Internet. With Hype Telecom you now have a bundle of fixed and mobile telephony. And now for the first time, YOU determines the cost and not the providers! At Hype Telecom we believe that everyone should have the opportunity to decide how much they want to pay because it is simply possible. So what are you waiting for, Let `s Hype! Save up to 80% on calls to landlines! From Amsterdam to New York from Eindhoven to Ankara for unbelievably low costs!! Mobile Savings: The same prices for both landline and your mobile. All you need is the internet. That’s all! 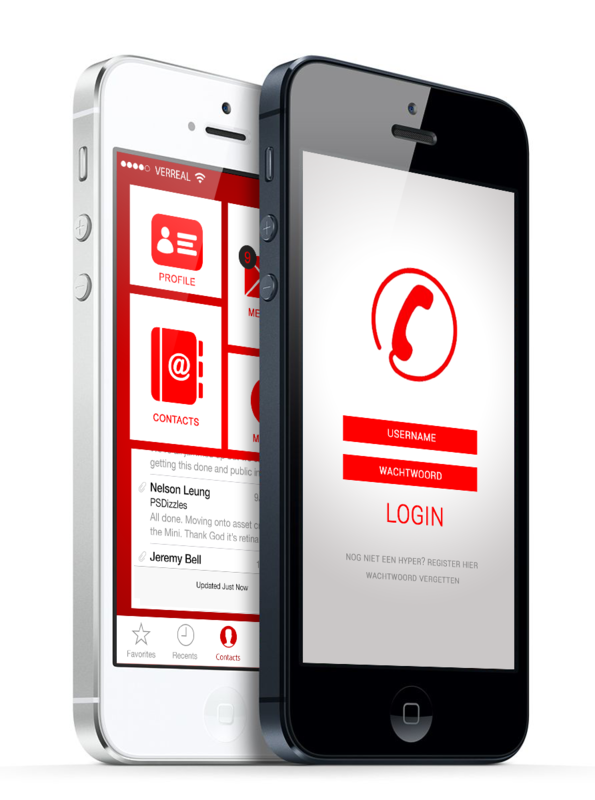 With Hype Telecom you can transforming almost all mobile devices into a working telephone. Send real SMS from an iPod, calls from an iPad or bring your old smartphone to life. *Mobile app not available until DEC 2014.